Kit includes: Trap 808s. 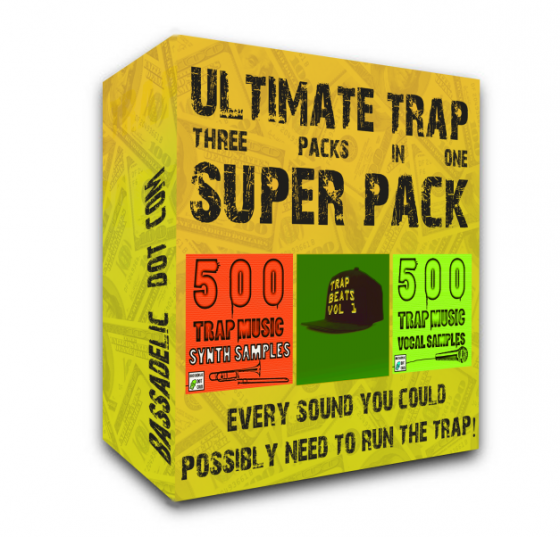 Trap Kicks, Trap Snares, Trap Claps, Trap Chants, Trap Hihats and Trap Cymbal and Percussion. Make professional sounding beats with these High Quality Samples for only $5.00! Make beats like Lex Luger, Johnny Julliano, Super Star O, Arrabmusick, ASAP Mob, Young Chop and other trap producers..